DESIGN, PRINT, & MARKETING SERVICES. Delivering Quality Service Since 1998! Whether you need a vehicle wrap, wall murals, digital print, or even architectural and storefront wraps, you can trust that we do it all! Check out some of the services we offer below, and when you're ready, schedule a meeting with us to get all the details. 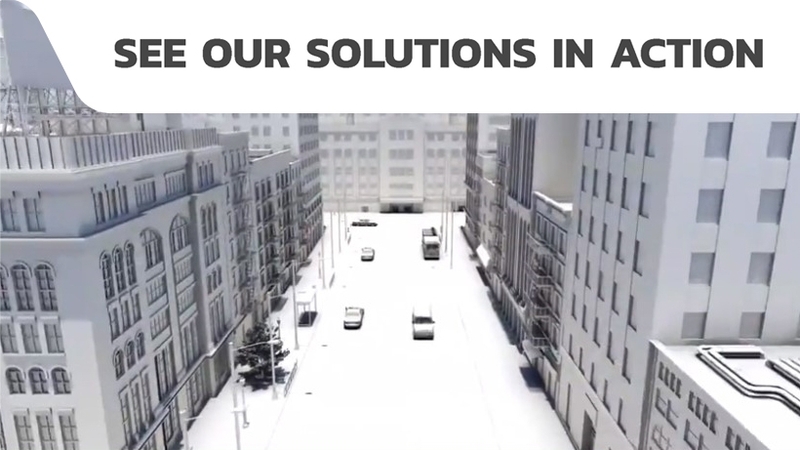 If there's something specific you need, we have years of experience in the industry and can work with your needs, so don't be shy to call and ask us about anything! SignScientist is North Carolina's design, print, and marketing authority! 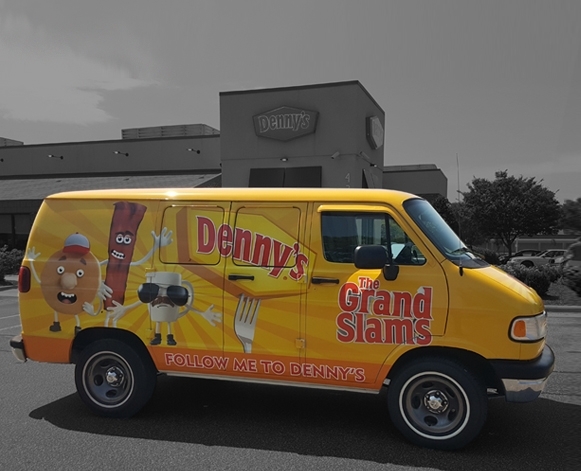 We Recently Wrapped this classic Van for Denny’s in Raleigh, NC. It Came out GREAT Definitely a grand slam for their Brand Identity! Contact us for any graphics, Vehicle wraps, wall wraps or any printing and graphic design work for your business today. 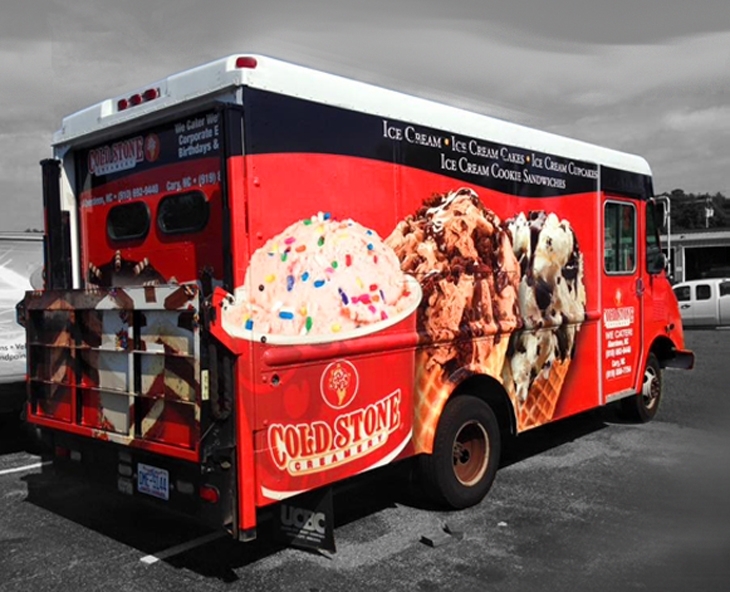 We Recently Wrapped this ice cream truck for Cold Stone Creamery. We think it's really eye-catching and certainly sparks some sugary cravings! Contact us for any graphics, Vehicle wraps, wall wraps or any printing and graphic design work for your business today. © 2019 Sign Scientist, All Rights Reserved.